About Winery | Brand new winery to Oliver. We are hoping to visit the winery soon to learn more information about their personal story. Personal Note | Viognier tends to ripen late in the season, developing a high sugar content, lower acidity, and fuller body. Likewise, the grapes used in this wine have grown in the hot climate of Oliver, BC which have resulted in higher alcohol and low to medium acidity. It displays lots of stone fruit and a bit of spice. 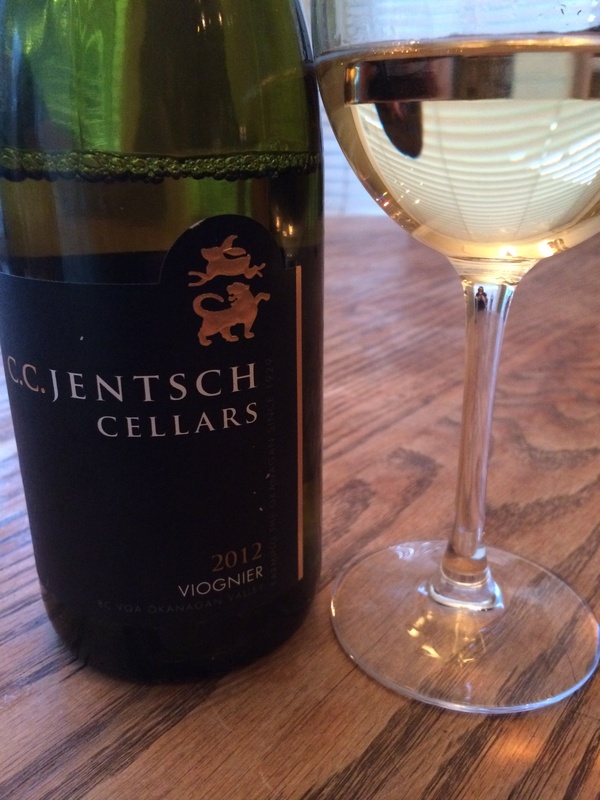 I would pair this with meats or fish with mild spices, but can stand up to Viognier’s full body.